SKU: 0 906602 823 . Category: Other Titles. Tags: Athletics, Dublin. 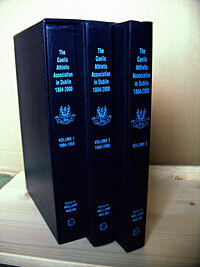 This book is the first comprehensive history of the Gaelic Athletic Association in Dublin. It presents a compelling and sometimes epic story of the origins and development of the Association in the capital city and its country environs. It is in effect a history of the city and county over 116 years. Inextricably linked in its early years to the political and cultural agenda then shaping a new Ireland, the infant association was almost destroyed by the internecine conflict following the Parnell split. Dublin GAA sided with the fallen chief. Through the heroic work of voluntary administrators, such as Jim Boland and his son Harry, both of whom served as chairmen of the County Board, the appeal of its games and the sheer enthusiasm of its members, the GAA survived these difficult early years. 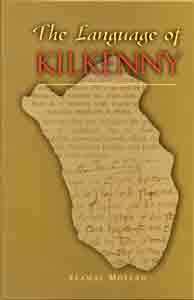 The book details the inter-relationship between the trinity of the Gaelic League, Sinn Fein and the GAA. It has a comprehensive list of GAA members and the club affiliations of those who participated in the 1916 Rising. A detailed account of the events of Bloody Sunday and the identities of the casualties is presented. After the Civil War the GAA helped heal divisions. 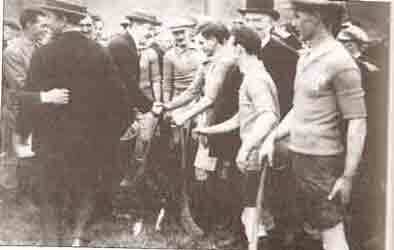 New clubs were developed and by the Jubilee of the GAA in 1934 Dublin had a strong network of GAA teams. The book recounts the successes and the great players, such as Bobby Beggs, Paddy McDonald, Des Foley and Kevin Heffernan, in both domestic and national competitions. It traces the ‘Ban’ debate in which Dublin played a leading role. The final chapters chronicle the glory years of Dublin football in the 1970s and the gradual decline of Dublin’s hurling fortunes. 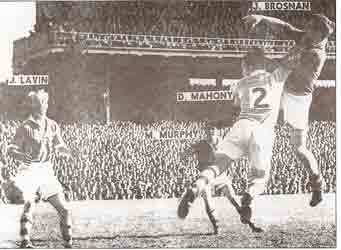 Separate sections deal with county and club competitions in both hurling and football. These chapters also detail how the GAA evolved with the changing city and discusses the new administrative arrangements and the construction of clubs and clubhouses. The record section in volume three lists every Dublin inter-county championship team in all grades and the players on all county senior championship winning teams since 1886. Summary histories of camogie and handball are included in this volume. An alphabetical list of disbanded Dublin clubs since the foundation of the GAA to the present day is also given and the book has a comprehensive index. 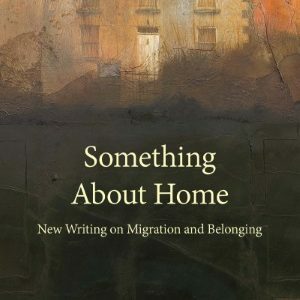 This book was launched on the 18th July 2006 by Bertie Ahern.